physician associate national certification and recertification examinations. The faculty provides support to both qualified and student physician associates in their education, training and professional development, giving members access to a benefits package that includes a CPD diary, publications, library resources, and discounts on professional development courses and events. The FPA oversees and administers the running of the Physician Associate Managed Voluntary Register (PAMVR) and is campaigning to achieve statutory registration of the profession. For information on how to become a member of the FPA, visit our join pages. Although the physician associate profession is still considered relatively ‘new’ in the UK, the first physician associates were formally introduced in 2003. The role of physician assistant first developed in the US in the 1960s, and equivalent or similar roles exist in many healthcare systems around the world. In 2004, the Department of Health commissioned an evaluation of the impact of introducing physician associates, which pointed to great patient and physician satisfaction. In 2005, the UK Association of Physician Associates (UKAPA) was established, acting as a professional body for physician associates. 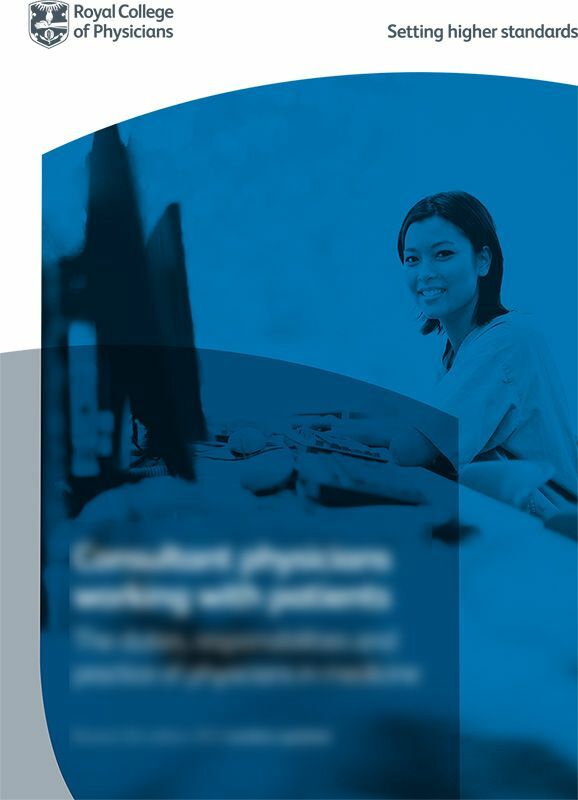 In 2006, the DH released the Competence and Curriculum Framework for the physician associate, developed in partnership with The Royal College of Physicians (RCP) and the Royal College of General Practitioners. Although the FPA has undertaken a review of the Competence and Curriculum Framework (CCF) and Matrix of Clinical Conditions (Matrix) in 2018, it has been decided that these documents will remain unchanged at the present time until the FPA can complete a more extensive review which it is working towards. The FPA can confirm that the CCF and matrix documents as published on the FPA website are current and relevant. The profession has gone from strength to strength in the UK, with the adoption of the managed voluntary register for physician associates in 2011, and the launch of the Faculty of Physician Associates through collaboration with UKAPA and the RCP in 2015. For more information on the governance and workings of the Faculty, please read the Standing Orders document.